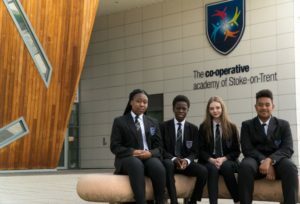 The Co-op Academy Stoke-on-Trent has served the community in Tunstall for almost a hundred years. First opening in 1921 as Tunstall High School for Girls the school was housed in the Victoria Buildings in Tunstall. 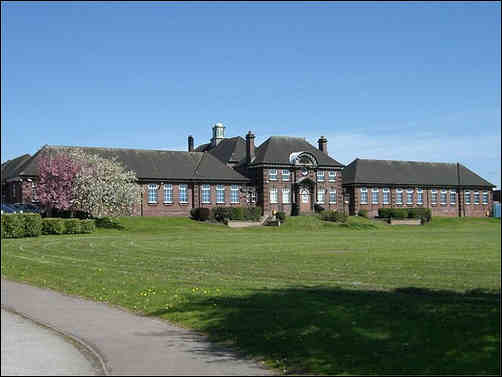 In 1929 the school moved to the current site, where for many years there had stood an impressive mansion called Brownhills Hall, which can be seen standing alongside the school building. 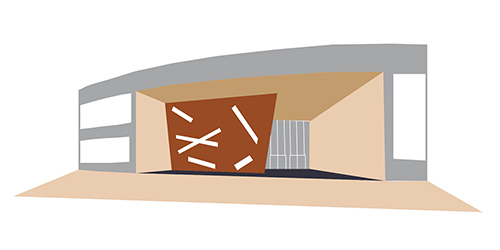 The hall was demolished in the 1950s. The school continued through as a Girls’ School and later a comprehensive high school. In 2010 the school became an academy and was sponsored by the Co-op Group. As part of the government’s Building Schools for the Future (BSF) project a new building was to be built on the existing site in 2012.